It's all fine and dandy for you to frolic about in the rain, however, your smartphone may indulge in a bout of solid cussing as raindrops keep falling on its case. The solution is not to imprison the poor thing in an ugly rubber cases! The smart thing to do is to get your hands on an aesthetically pleasing, efficient mid-range smartphone or even a flagship one. This one sports a smart design, great camera and a beautiful screen. 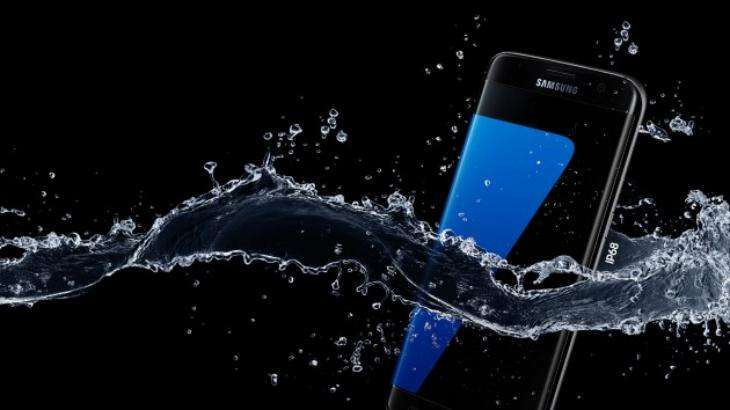 While you can't take the phone to really deep levels, the Galaxy S7 can survive for half an hour in five feet water. You can click photos but you may not want to go really deep. The Samsung Galaxy S7 comes with a price tag of approximately Rs 47,500. The Galaxy S7 Edge is the larger version of the Galaxy S7. It sports curved edges on the screen and is as waterproof as the Galaxy S7. It has a larger 5.5-inch Quad HD display and the curved edge includes some handy preview features. The device is available on Flipkart for Rs 56,900. 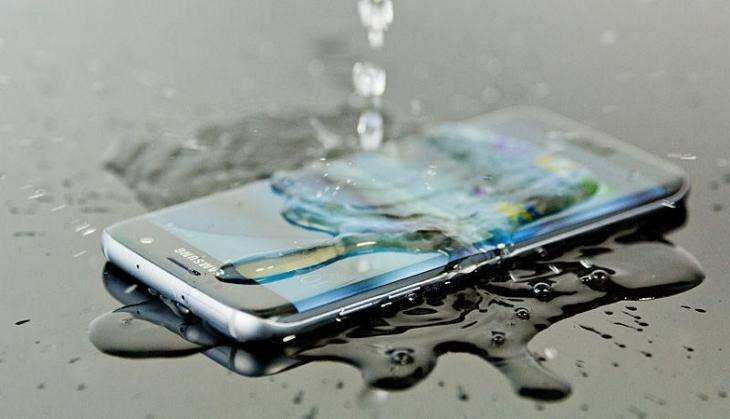 Another Samsung device makes it to the list of the best waterproof smartphones. 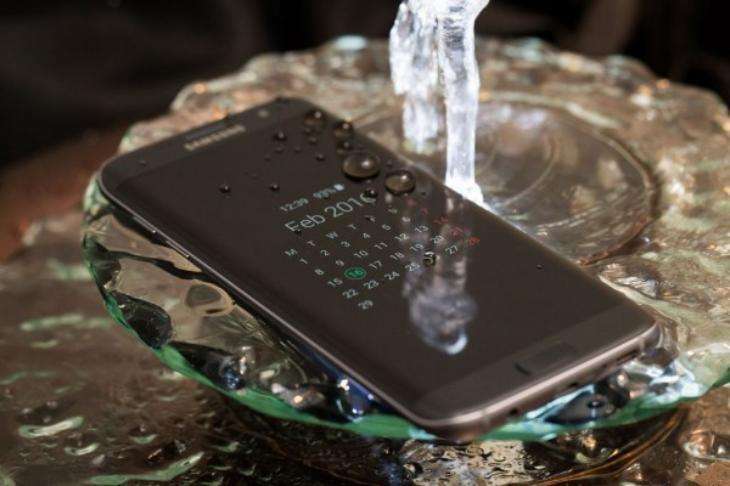 The Galaxy S6 Active is the most rugged version of the Samsung Galaxy S6. It can stay under five feet water for 30 minutes. It also includes a rugged design that can withstand water drops thanks to a military-grade IP68 rating for dust, shock, heat, humidity and vibrations. 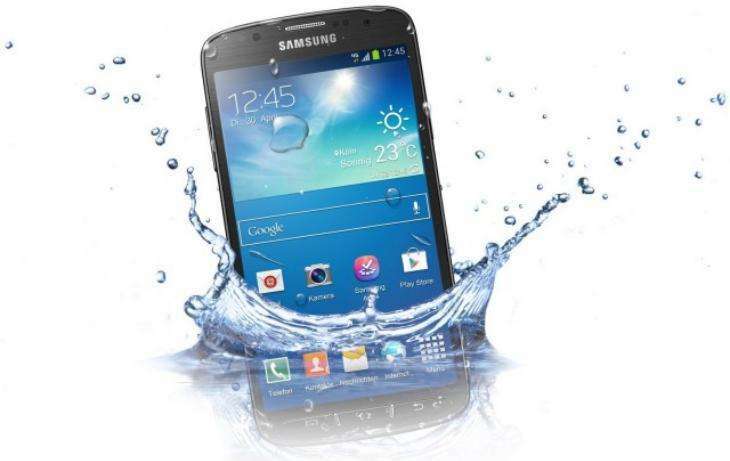 The Galaxy S6 Active includes a 5.1-inch Quad HD display, fast processor with 3GB RAM and 32GB of storage. 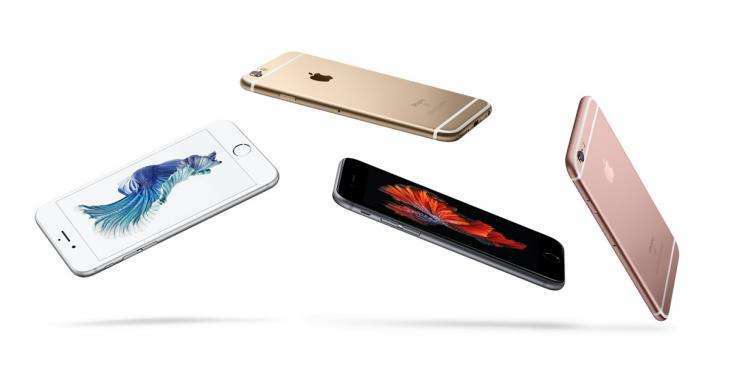 The smartphone is available for price tag of approximately Rs 45,499. Apple has not launched a waterproof iPhone yet. However, you can turn it into one by placing it in a LifeProof case so that it can survive up to 6.6 feet of water or inside a Tech21 case. There are three LifeProof cases available that save the phone from droplets, dust and snow. 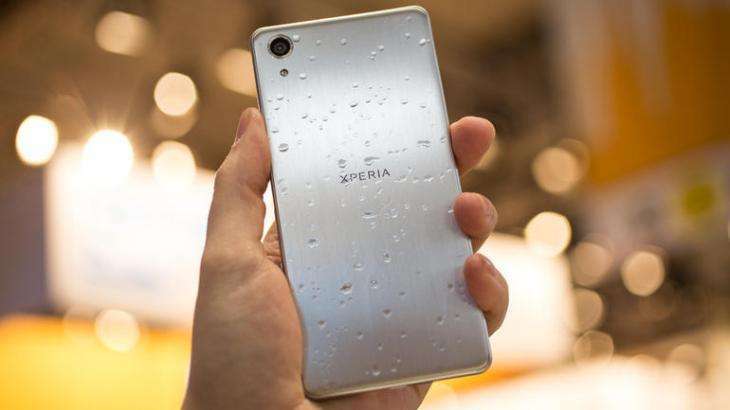 Sony started rolling out high-end water resistant smartphones when it announced the Xperia Z back in 2013. 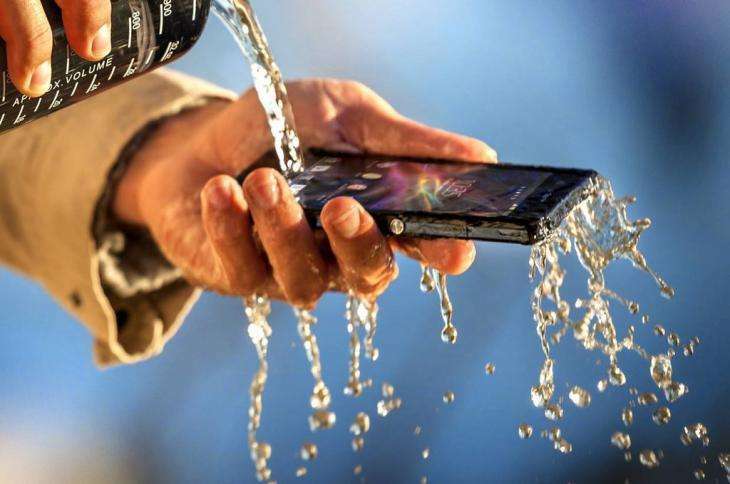 Since then, all Xperia smartphones have started surviving dunking. The Xperia Z range includes the Xperia Z5, Xperia Z5 Compact and the Xperia Z5 Premium. All of them boast of different specifications but have uniform water and dust protection. The Sony Xperia Z5 Compact is powered by octa-core Qualcomm Snapdragon 810 (MSM8994) processor and it comes with 2GB of RAM. The phone packs 32GB of internal storage that can be expanded up to 200GB via a microSD card. The phone is available approximately for Rs 40,000. The Xperia X boasts of an IP68 water resistance rating and high-end specifications. The all-metal phone comes with a 5-inch full-HD screen with a 1,080 x 1,920 pixel resolution, a Qualcomm Snapdragon 820 chip, 3GB of RAM, 32GB of storage, and a 23-megapixel rear camera with an f/2.0 aperture and a 1/2.3-inch Exmor RS sensor. The front snapper is of 13 megapixels. The smartphone is available for approximately Rs 46,000.